With 15 years experience in the industry, we found the same issues and frustrations occurring time and time again, so C. Rose Cleaning has rapidly evolved to provide the very best service possible for your window cleaning. You’ll always receive a text message letting you know when to expect a visit and we’ve simplified how you pay by collecting your payment via Direct Debit, so you never have to be home for your clean to be carried out, leaving you one less thing to think about. 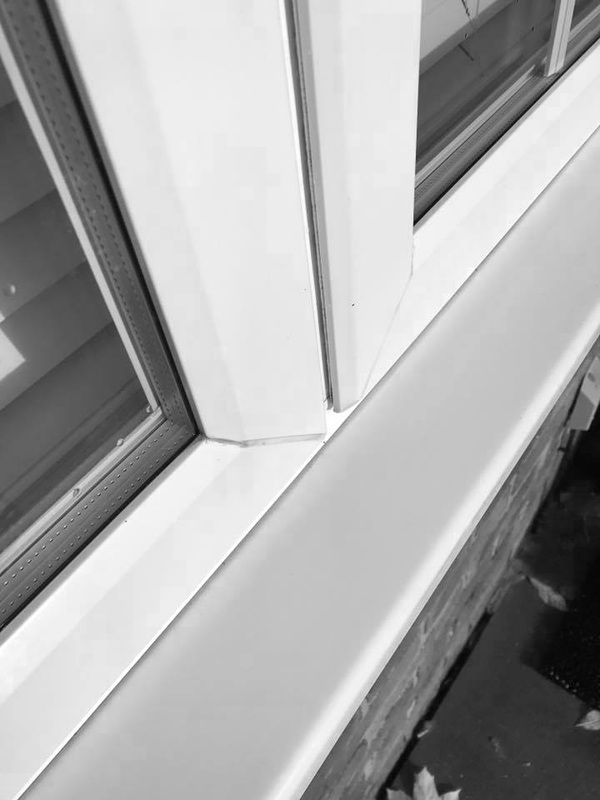 We’ve heavily invested in modern approaches, techniques, management software and equipment, which means your windows can be cleaned in nearly all weather conditions too, so you’ll always receive a reliable and regular service regardless of the time of year. 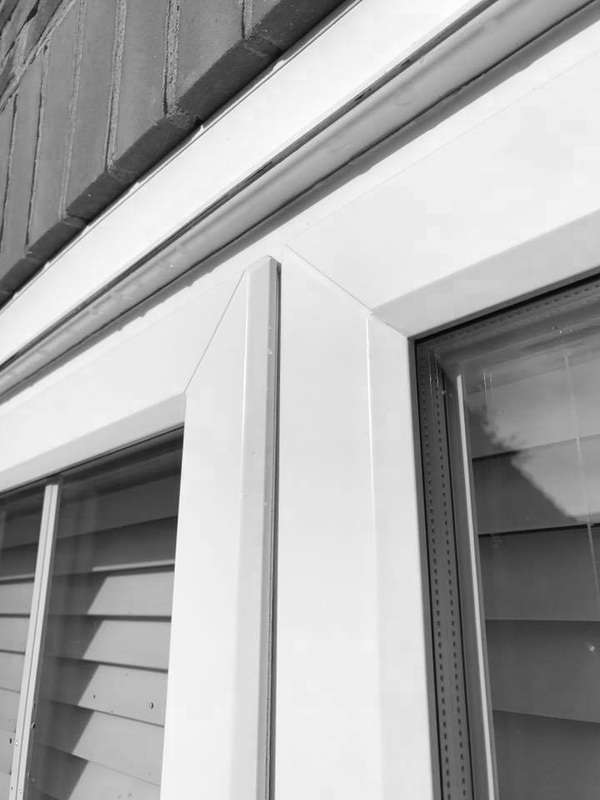 Our Water Fed Pole system can clean any type of windows up to 35ft and uses 100% filtered purified water (no additives or chemicals are used so it’s environmentally friendly as well). This is then pumped through carbon fibre poles and delivered to the DuPont brush head, which agitates and breaks down dirt, dust and droppings. The entire window and surrounding frame is then rinsed for a sparkling finish, and because the water used contains zero contaminants or minerals, once the h20 evaporates there’s nothing left behind; no spots, no streaks, no squeegee turn lines and no dust on your frames or sills. We believe the service C. Rose Cleaning provides is the very best available, and with a flawless pricing system, you’ll always pay a consistent and competitive price for your property. To suit your requirements and budget, C. Rose Cleaning offers a 4 or 8 week service. Request your quote online for free, with no obligation to continue if we aren’t for you. You will be given a unique and competitive price for your property calculated with our fool proof payment system. To get a price for your property complete our quote form here. Should I have my windows cleaned every 4 or 8 weeks? We offer both a four or eight week service, so we’ll briefly explain the benefits of both below to help you decide. If you’d like to get a quote you can do so by filling out our online form. You’ll receive a text notifying you of when we’ll carry out your quote appointment and your full committed cost via email the same day as our visit. If you’re happy with the price you see and our very small terms of service you can then register your payment details to confirm you’d like to become a customer. Once we’ve received your payment instruction, your information will be added to our planning software and your first clean date will be confirmed by text message. You’ll be sent a reminder the afternoon before your pending clean date so you can leave access gates unbolted ready for our arrival. We’ll process your payment shortly after we clean your windows and confirm the collection date via email. So you’ll have beautifully clean windows every 4 or 8 weeks and your payment will be collected 3 days later.